PE Freshwater Flakes: A nutritionally complete and color-enhancing diet for freshwater fish. 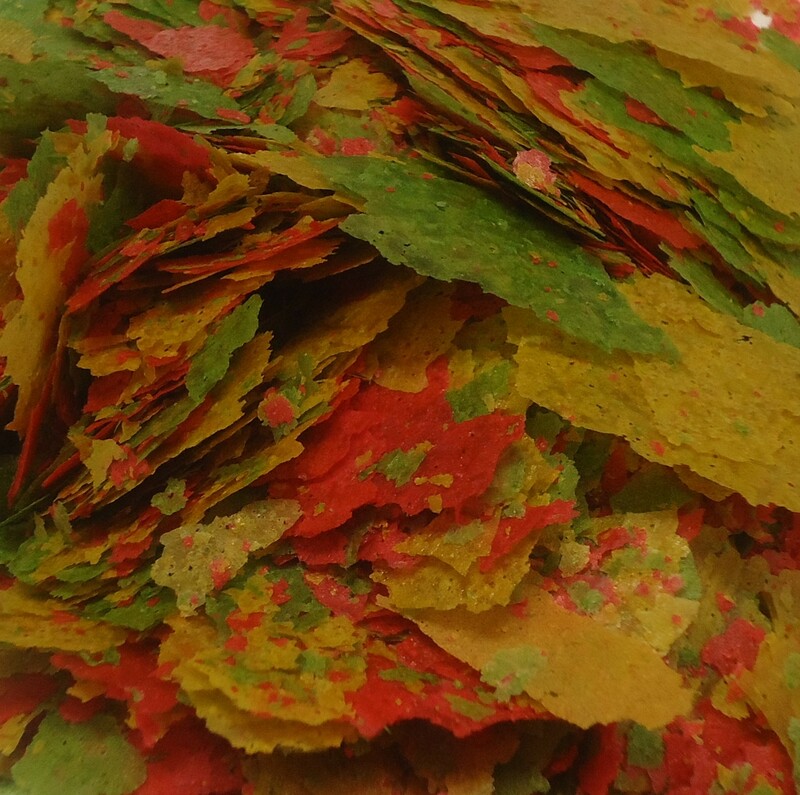 PE® Flakes – Freshwater Fish Food are the first aquarium fish food flakes for freshwater fish to be formulated with fresh PE®MYSIS shrimp as the leading ingredient! PE® Flake foods are an extremely palatable, and nutritionally complete fish food flake diet designed to enhance coloration and induce an energetic feeding response in all varieties of freshwater aquarium fish. PE® Mysis shrimp are rich in protein, fatty acids and harvested at nighttime from a freshwater lake in Canada when the Mysis are actively feeding on phytoplankton near the surface. This natural diet rich in phytoplankton which PE® Mysis prey upon is what makes PE® Mysis such an ideal food for herbivorous, omnivorous and carnivorous freshwater fish. Fresh PE® Mysis shrimp incorporated as the leading ingredient into the formulation of PE® Flakes for freshwater enables preservation of nutrition during production, protecting the integrity of the ingredients resulting in a digestible diet which does not foul your aquarium water. PE® Mysis Flakes – Freshwater fish food is an ideal food for a variety of freshwater fish such as tetras, angels, barbs, cichlids, danios, discus, gouramis, guppies and swordtails to name a few. 1, Red 3, TBHQ (Preservative). 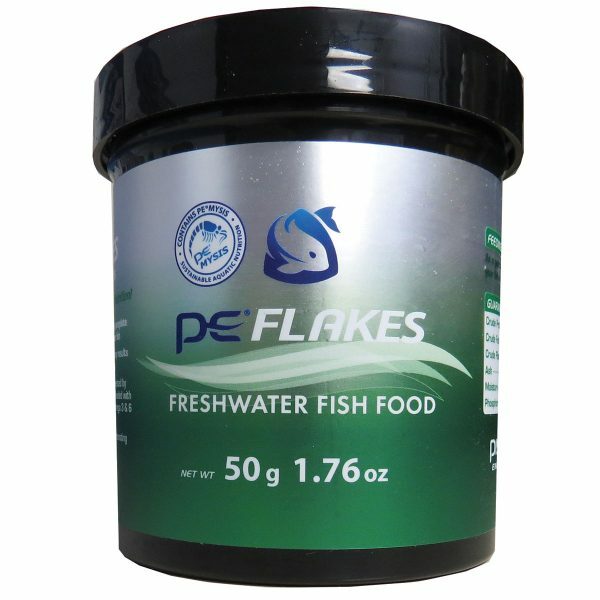 As a general rule, feed PE Freshwater Flakes two to three times daily as much as your fish will eat within 3 minutes. I have a large saltwater aquarium (220 gallons) with very expensive fishes and invertebrates. I tried to feed them with your PE Mysis and they really went crazy about it. Since that time, some of my fishes refuse any other product I offer them!